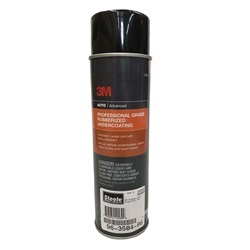 3M™ Professional Grade Rubberized Undercoating produces a textured finish which resists chipping, abrasion, exterior rusting and weathering. 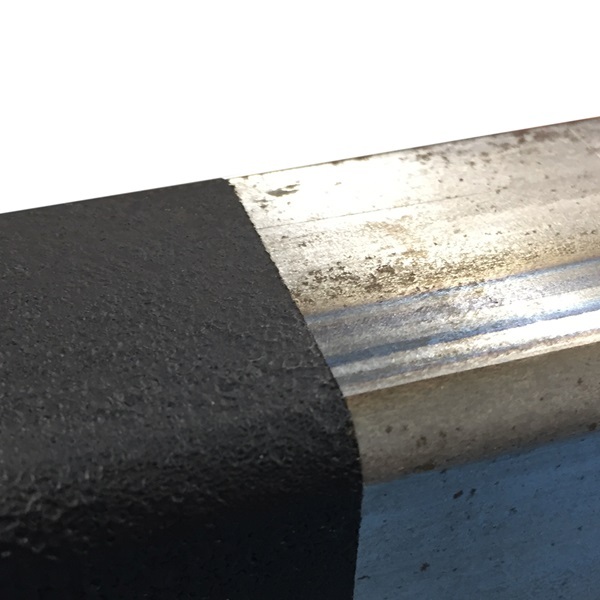 This coating provides one-coat build-up with no dripping, running or sagging. 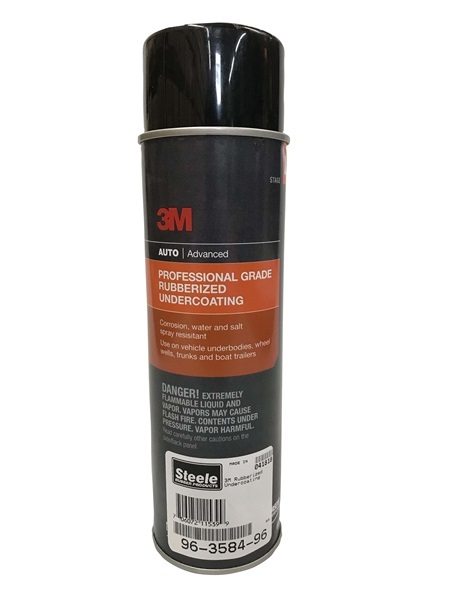 The undercoating is excellent for automotive undercarriages and for other uses including protection for wheel wells, fenders, quarter panels and more.